When one thinks of renovating their house, among all the rooms, the most innovative and exciting room to be renovated is the kitchen. Yes, the kitchen is one place where most house owners prefer spending time and money in order to give their kitchen a stunning look. They always want to install the latest and trendy designs to give it a perfect finish. In addition, they also want to make use of competitive kitchen renovations in order to make their kitchen a great attraction for their visitors. However, having so many things in mind people will end up confusing you without being able to decide on what to start with. There are so many places to start with like kitchen cabinets, countertops, flooring, lighting, and appliances. There are unlimited options to start the renovation, but what is important is the budget. 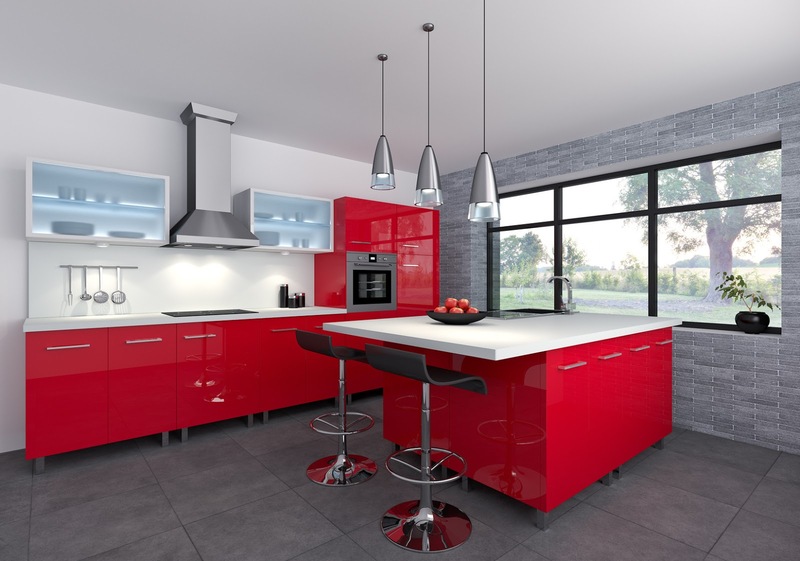 However, these days, there are competitive kitchen renovations techniques that are available from which one can choose according to the budget. 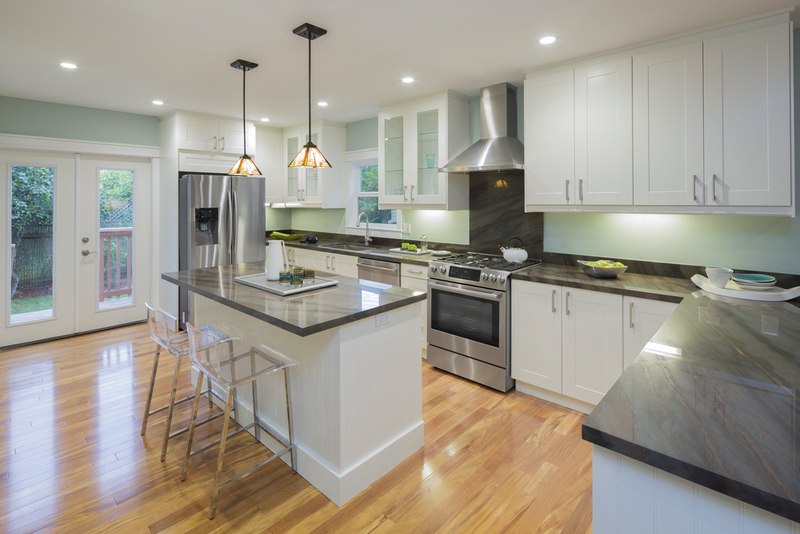 Here are certain tips to consider to make your kitchen look attractive. The first thing to always consider before starting with the renovation of the kitchen is the budget. It is always advisable that one should stick to the budget that is suitable for them and avail competitive kitchen renovations that fall within your budget. However, by reading through magazines and websites, one will get attracted to a lot of renovation techniques. But it is advisable to select techniques that are within your specific budget. Before starting with the renovation of the kitchen, it is important that a proper plan is prepared as to how the renovation must be done. When the planning is in process it is important to take into consideration a lot of things like the budget, the space available in the kitchen, etc. There are many families who use the kitchen space as a dining room space as well. For these families, the renovation idea would be different from others who use it only for cooking purpose. One thing in the kitchen that takes up most of the budget is the cabinets. This is the reason for one to spend more time for choosing the right type of kitchen cabinet. It should not only suit the budget but also serve its purpose in the kitchen. 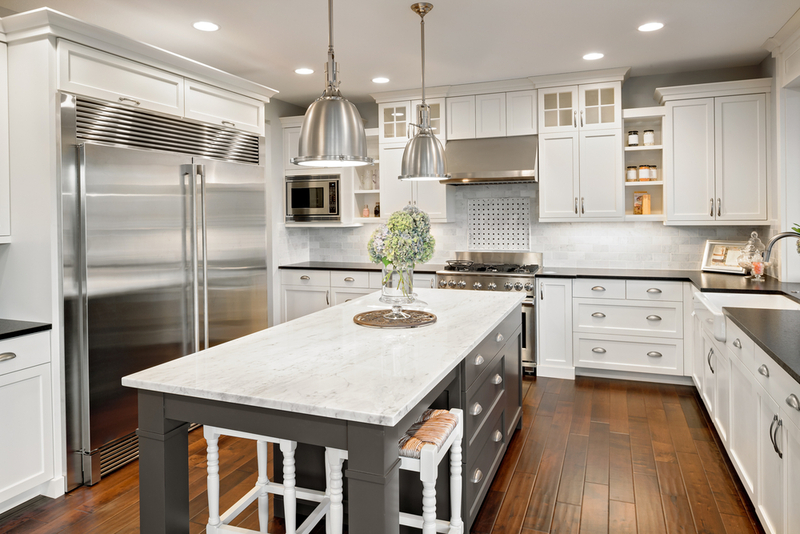 There are wide varieties of cabinets that are available for competitive kitchen renovations. It is necessary for one to choose the cabinet type wisely keeping in mind the budget they have planned. However, it is not always good to compromise with the quality of the kitchen cabinets as they are to be used for long-term. In addition, regular maintenance of these cabinets can be highly expensive. When one is looking to renovate their kitchen, they tend to forget about the flooring of the kitchen. However, it is important to remember that the flooring plays a vital role to give the kitchen the perfect look. Thus it is vital that the flooring is also considered while doing the kitchen renovation. Never plan or execute your plans in a hurry. It is always advisable for one to always plan the renovation ideas beforehand. This will certainly help getting the job done efficiently and without any hassle. Renovation does not mean that the look of the kitchen will have to be different in order to attract the attention of the visitors. Rather, it is better to renovate the kitchen keeping in mind the style and design of the house, as it will give a more attractive and alluring look to the house. How To Know Basic Features Of Aluminium Boxes?